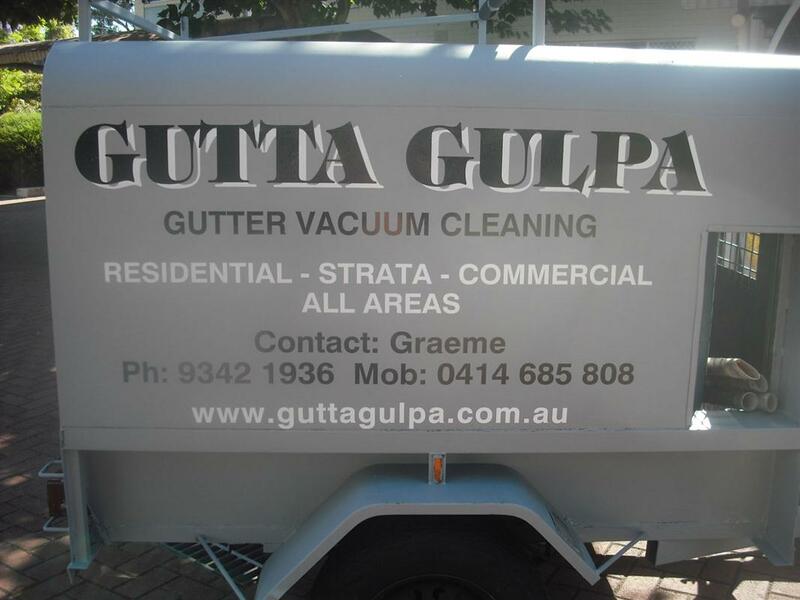 Gutta Gulpa also provides gutter repair and replacement services in Perth. 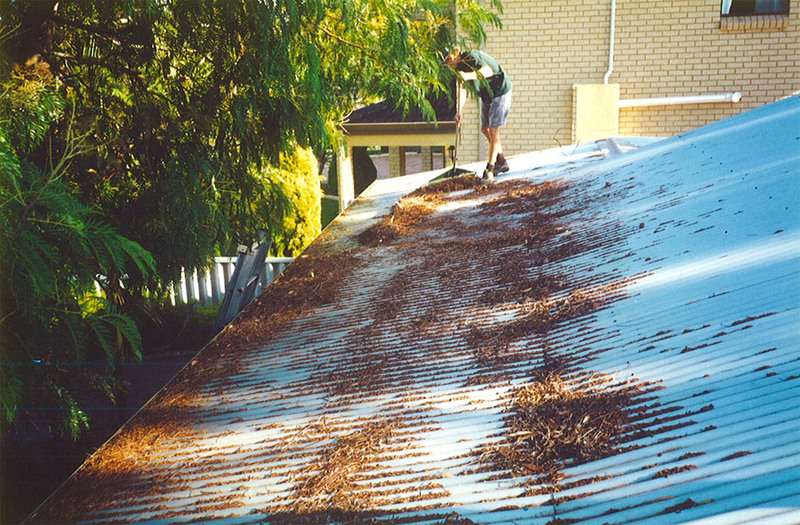 Gutter Gulpa provides professional gutter replacement and repairs in Perth and surrounding areas. 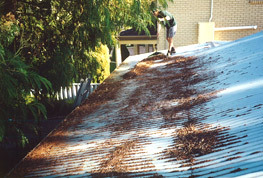 We also provide roof restoration and maintenance services. 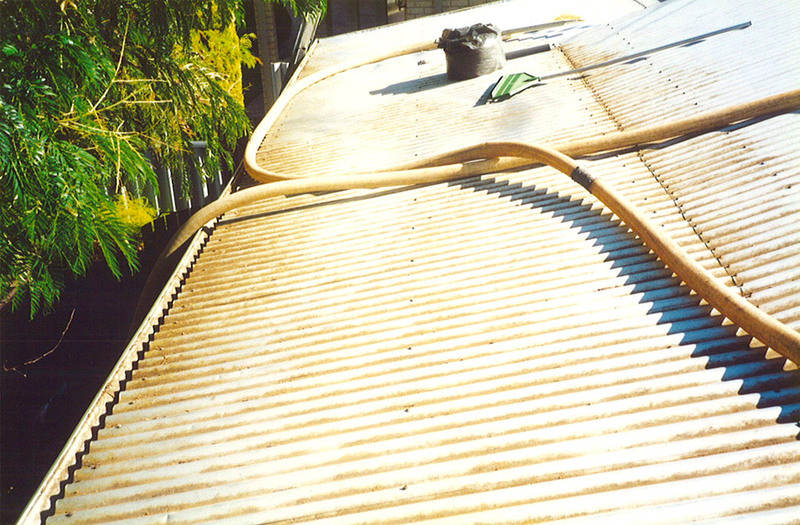 We will replace old, rusted and damaged gutters, down pipes and valley plates with the same profile and matching coloured material for effective water clearance. 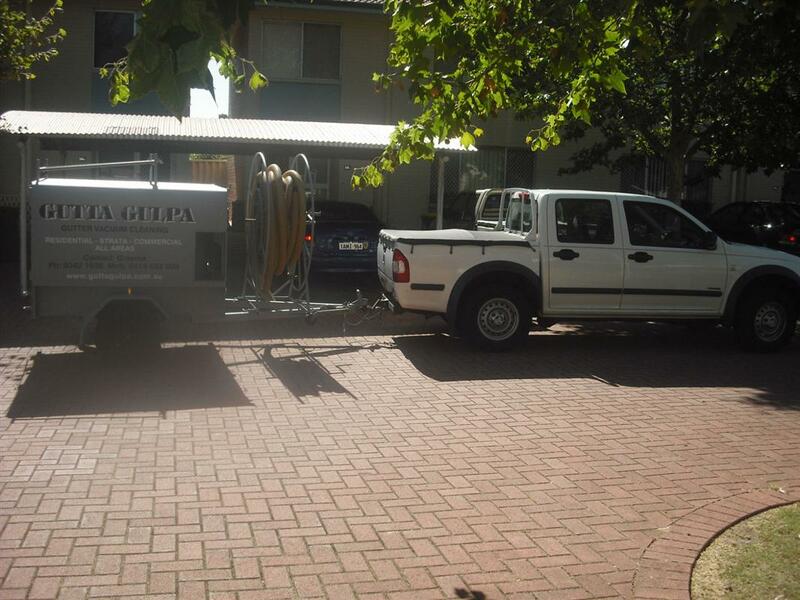 Gutta Gulpa can also install a whirly bird into the roof for additional cooling. Free measure and quotes available.